What’s happening in PTK right now? 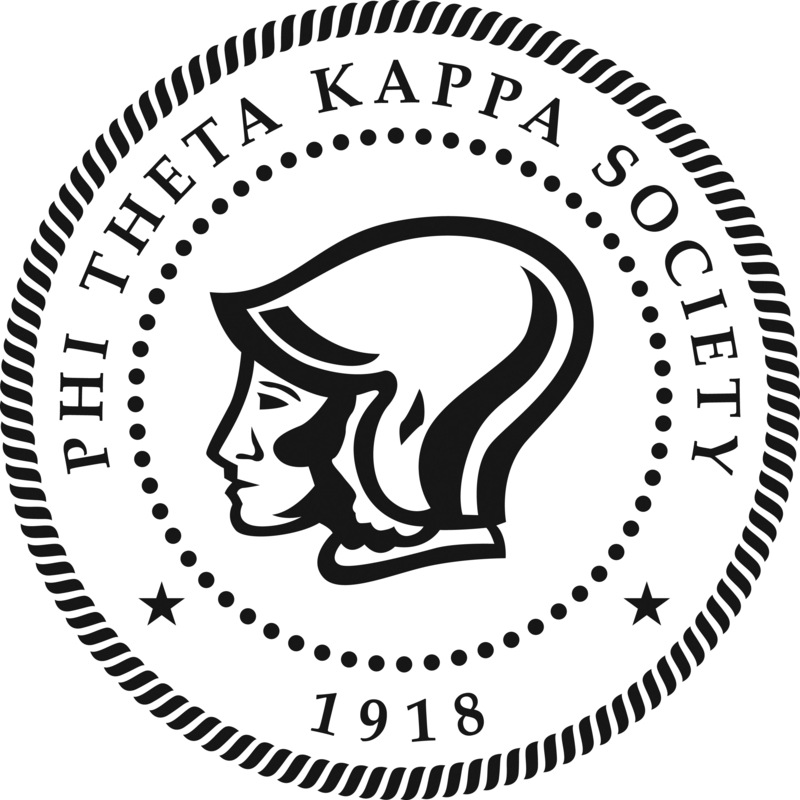 Welcome to the Phi Theta Kappa Honor Society at Hudson Valley Community College! You’ve just taken the first step to getting involved with the official Honor Society of two-year colleges. Membership in PTK is more than just a notation on your diploma. 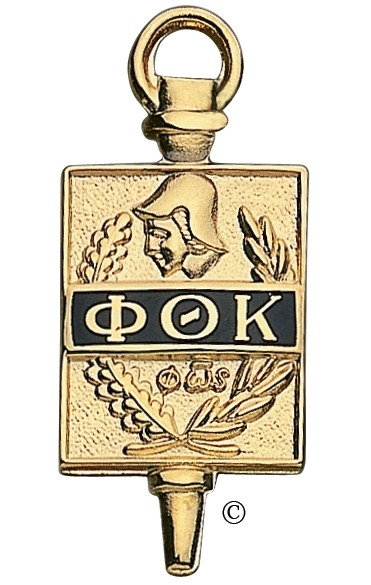 PTK supports high-achieving students by providing scholarships, and the opportunity to participate in (optional) events aimed to build critical skills such as leadership, problem solving, and communication!In addition to these benefits, Phi Theta Kappa members also receive discounts through partner organizations such as Dell, T-Mobile, or Motel6. Check PTK.org for a full list of current partner discounts. If you have questions not answered on this website, please send an email to ptk@hvcc.edu and an advisor will be happy to assist!